The Polish certification market for the automotive industry is almost entirely covered by the so-called Certification units, i.e. foreign companies providing implementation services for various certificates. The national entity, i.e. the Automotive Industry Institute (PIMOT) set itself the purpose of obtaining IATF accreditation. Will competing in Poland with representatives, foreign, international companies from the RC industry, translate into the functioning and improvement of the condition of Polish enterprises in the automotive industry? – PIMOT certainly meets all conditions for the provision of this type of services. We should go in this direction, all the more so if we want to, as the Polish automotive industry, strive to promote and recognize native brands of products and services – says Karol Zielonka, acting as Director of the Industrial Automotive Institute. – I think that certificates issued and recognized by the Polish unit would make a deep sense here – adds K. Zielonka. Therefore, one of the actions taken by PIMOT are efforts to obtain accreditation for the implementation of, inter alia IATF certification both in Poland (in Europe) and in China. There are over 500 companies in Poland that are ISO TS 16949 or IATF 16949 certified, and there is no national certification body. The entry of Polish PIMOT into the Chinese market is due to the fact that many Chinese producers try and want to exist in Poland and Europe. However, the lack of knowledge of the European standards, including requirements in the area of ​​meeting quality standards prevents expansion to our continent. Therefore, the presence of the Polish research institute in China seems to be a necessity – to enable the examination of the quality of products before they enter the European market will help ensure the safety and quality of distributed parts also in our country. For the safety of products or – what is important – their elimination if producers and their distributors are not be able to meet the European standards, including Polish standards. The more so that the problem of the quality of spare parts in Poland, including those from various imports, is still valid. This translates into both the safety and quality of repaired vehicles and the safety of road users. Business security, based on fair competition, including quality and reliability, is crucial here. 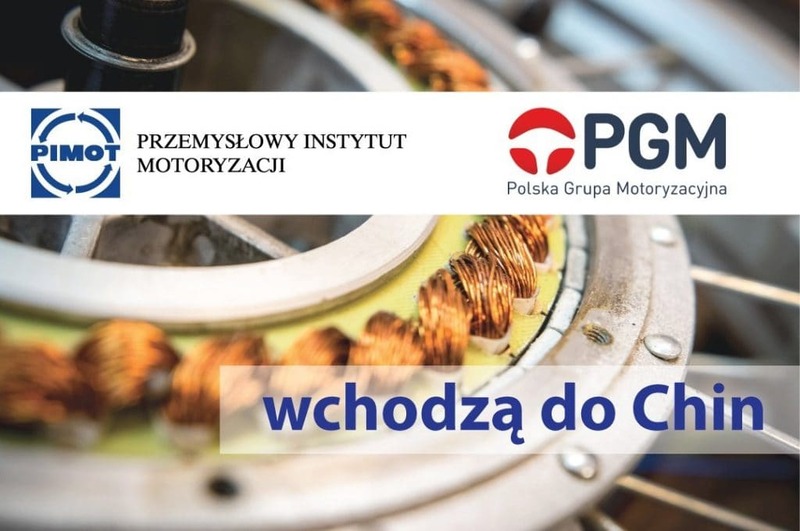 For over a year, PIMOT has been cooperating closely with the association of the national automotive companies – the Polish Automotive Group (PGM), which translates into a closer and more effective diagnosis and systematization of the problems of the automotive industry. – Such cooperation provides tangible results to both parties: The institute better understands the needs of the automotive business, and business gains a partner who takes actions needed for business – says Adam Sikorski, Chairman of the Polish Automotive Group. – As a part of preparations to start providing services in China, PIMOT is planning to establish cooperation with one of the German certification bodies. 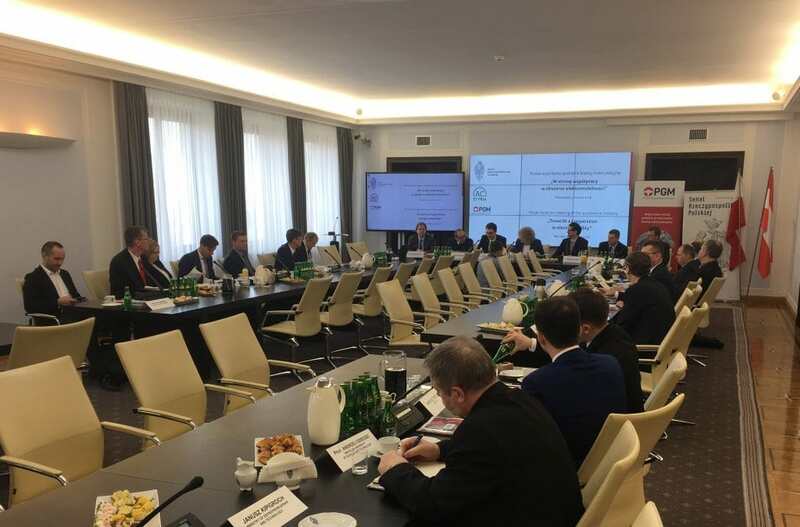 For this purpose, on 6 March this year, a delegation of the representatives of PIMOT and PGM went to Germany for talks – says Bartosz Mielecki, Managing Director in the Polish Automotive Group. The involvement of the Polish unit, PIMOT, may provide double benefits to the industry in both countries. First of all, the quality control of automotive products from the Middle Kingdom. Above all, however, it is a great chance to build a recognizable and strong position of Polish brands in the world. Soon, at the initiative of PGM, the representative office of the Association will be opened in China to support Polish automotive factories in their expansion to the Chinese market and to develop their cooperation with Chinese partners. 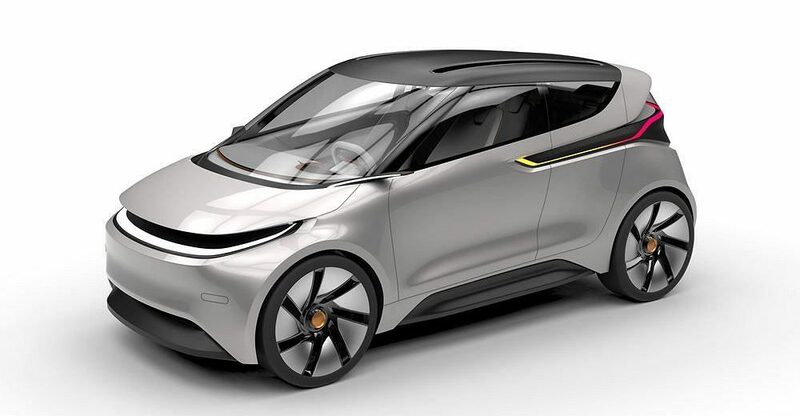 The Chinese market is extremely perspective, not only because of its scale, but in particular because of its technological advancement in the area of electromobility; inter alia for this reason, PGM has already started talks about cooperation with the Polish Investment and Trade Agency (PAIH). – The spectrum of automotive cooperation between Poland and China has recently expanded significantly. A new item involves high interest of Chinese companies in this segment investing in our country. Currently, PAIH is working on 6 investment projects in the automotive industry from the Middle Kingdom, some of them concern electromobility. On the other hand, Polish automotive producers are trying to join a wide stream of supplies to this one of the largest markets in the world – says Tomasz Pisula, Chairman of PAIH. PAIH will support PGM in entering the Chinese market, including in the process of registration of representation, business intelligence and promotional activities. – In addition, in December we want to show the potential of domestic automotive industry during the largest Asian sector event, Automechanics in Shanghai – adds the head of the Agency.